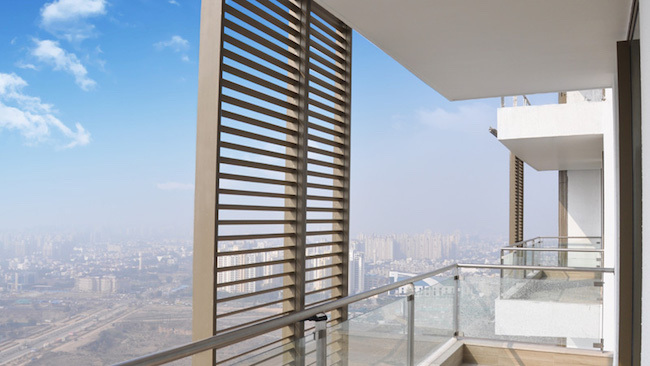 Earlier, we discussed about one of the coolest residential project by the group, M3M Merlin, in our article – 5 USPs of M3M Merlin and now we are all set to talk in detail about M3M’s another stunning project. Scheduled to be launched on April 14, 2017, the new project from M3M goes by the name M3M Golf Estate! It’s a luxury project that covers a vast area of 30.35 hectares (75 Acres)! 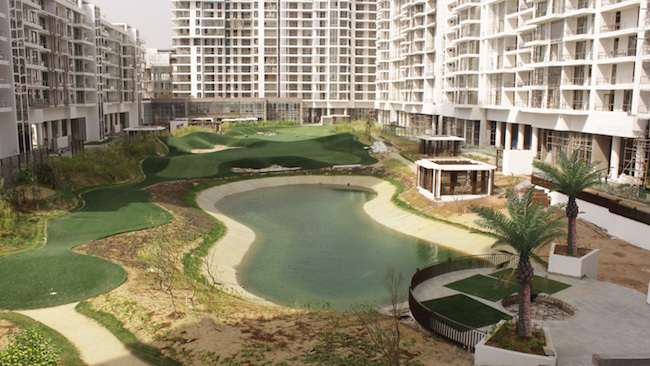 Positioned at Golf Course Road (Extension) in Gurgaon, India, this project is designed by world’s leading architectural firm that goes by the name Arcop International from Canada. 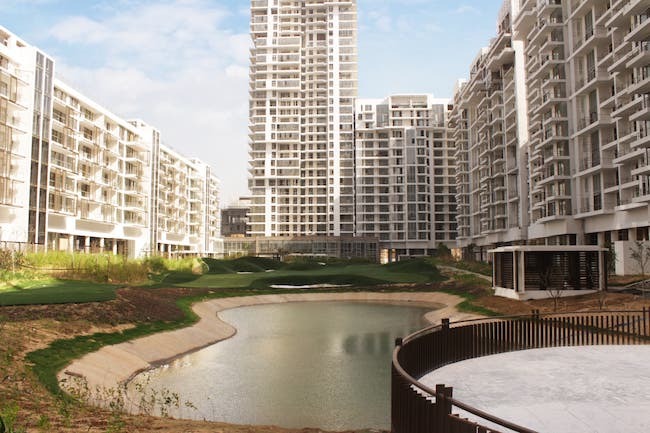 M3M Golf Estate is built around a 9-hole executive ‘In City’ golf course designed by world renowned Golf Plan, USA. The name of this project, if you have noticed by now, has not been picked randomly. Infact, the name says it all! 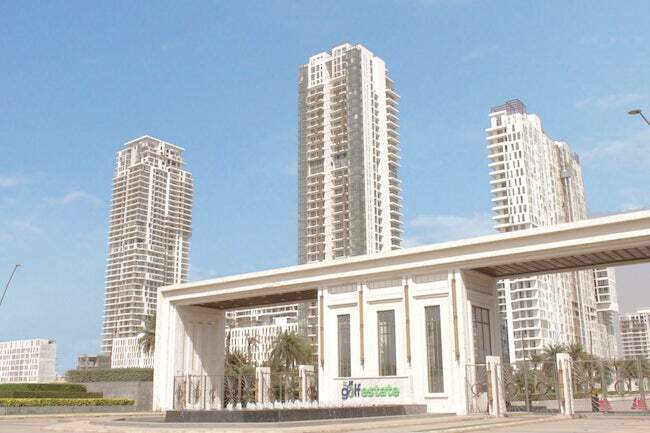 It is India’s first in-city ‘Golf Resort’-themed residential project that promises a superb living experience to all golfing lifestyle enthusiasts. ‘Delivering more than promised’ is M3M Group’s USP and with M3M Urbana (the largest integrated commercial development) and M3M Cosmopolitan (the first hi-street retail on Golf Course Road Extension), the Group had raised the expectation bar. 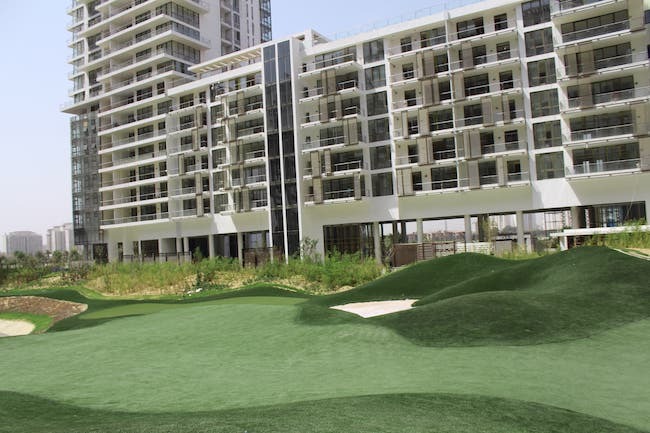 With M3M Golfestate, the parameters are more than met. 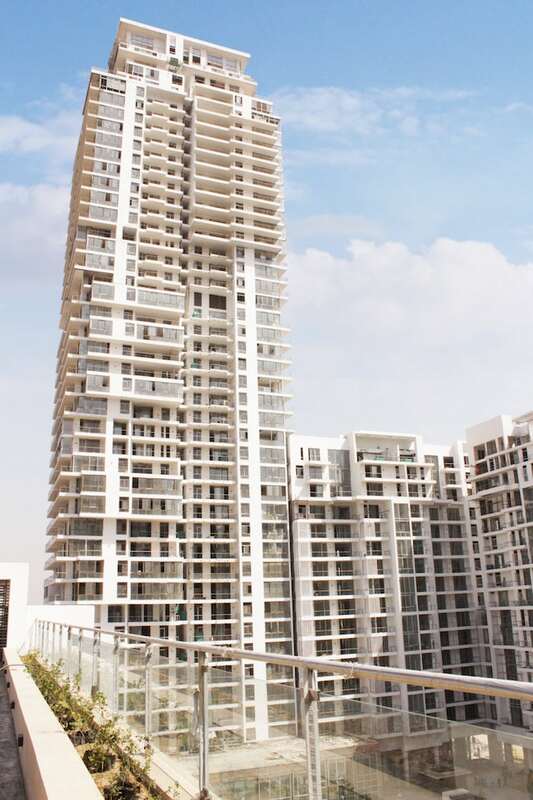 Currently, over 500 units are lined up for delivery in the first phase for the project. 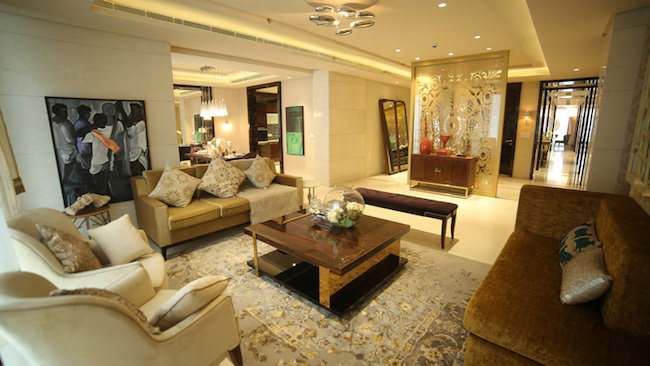 The township features luxurious 3 and 4 BHK apartments, imperial duplex and triplex penthouses. 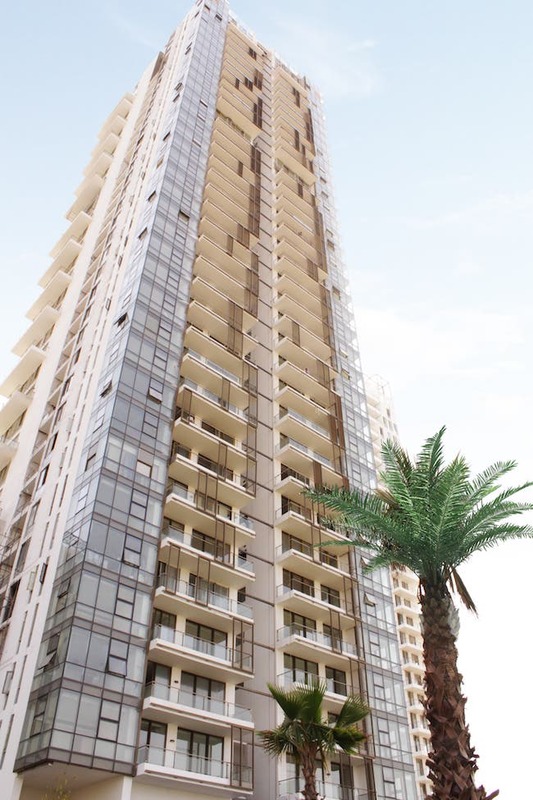 There are low-rise, mid-rise and high-rise towers and utmost care have been taken to make sure that the residents in low-rise and mid-rise too get ample light and ventilation. Want to know about the features that make M3M Golfestate stand apart, tall and invincible? Check out the bullet points listed below which are short and crisp but give a clear idea as to what one can expect from the mega project. 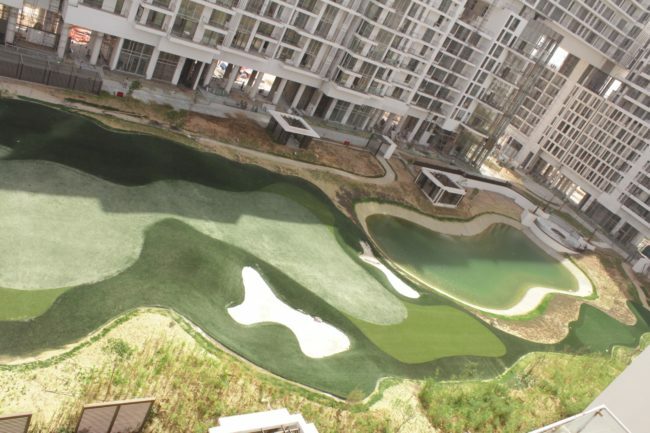 Panoramic vistas of the spectacular golf greens from all residences. Easy connectivity with South Delhi and NH-8 and is part of the proposed metro corridor. Home to HNI population of more than 15,000 families. What All you Get as Add-ons? Jogging track, rooftop jogging track, swimming pool, rooftop temperature-controlled swimming pool, cycling track, reading zone, pet garden, etc. for the fitness freaks. Cricket pitch, lawn tennis court, basketball court, badminton court, squash court, etc. 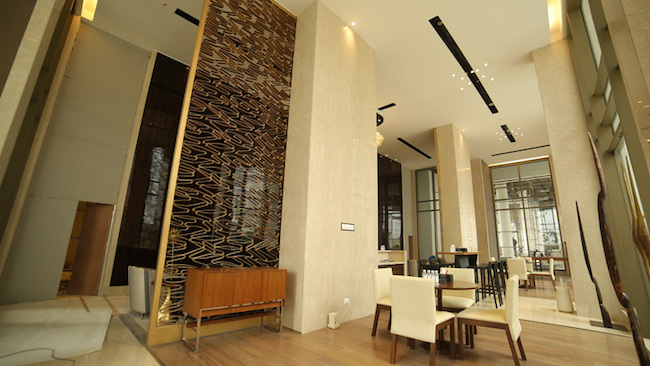 Fully-equipped international standard gym- fully equipped with sauna and spa, juice bar, ice fountain, yoga space, etc. Splash pool, water shooting game, play hills, swings, sand pits, pop jet water fountain, etc. where you can leave your kids to enjoy their free time. Restaurant with seating area to accommodate 150 people. Club houses spread across more than one lakh sq. ft. of landscaped greens. 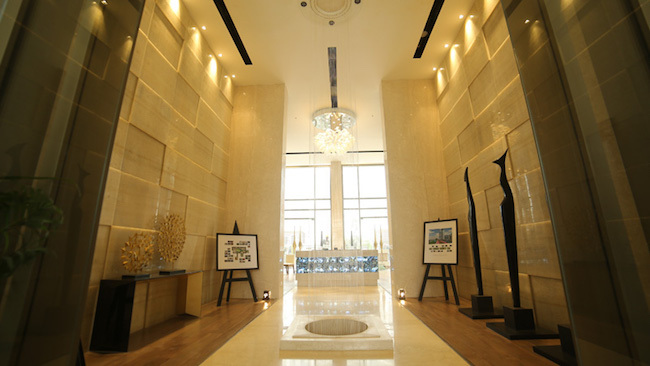 Clubhouse amenities like Mini theatre, business centre, snooker room, ballroom, banquet hall, pre-function area, art gallery, bakery, grand lobby, golf pro shops, changing rooms, restaurant, bar, open to sky lounge, pool view from restaurant, wine chiller, etc. The list is still not over yet. You have got to check out more of what it has! Family area, dedicated kids area, open ludo and open chess, sandy beach, amphitheatre, interactive pop jet fountain, water-bodies, etc. Performance stage, dining court, BBQ pits, function court, open plazas, interactive fountain, etc. I have tried to sum up all in one blog post which I guess will give you a clear idea about the project. This isn’t a dream, this is a reality that has just been delivered. And now it can be yours for the taking. Isn’t this making you all feel excited?